baked beans, coleslaw and banana pudding during the festive four days. Saturday before the official start of the Fall 2017 Chrysler 300 Club International, Inc’s meeting, Larry Jett in our 300K and I in our 300B enjoyed a leisurely cruise over 200+ miles of scenic roads through the Blue Ridge mountains and Piedmont of North Carolina and Virginia. After a pleasant drive it was time to begin preparations. It was off to the various stores to purchase the food, beverages and other items to stock the Hospitality Room. Then a leisurely dinner at a local restaurant suggested by the hotel staff. Beginning early Sunday and continuing all day, club members and guests arrived. The most anticipated was Mick Maxwell who had traveled from Ipswich, Australia to spend a few days with the 300 Club family. He is truly a delightful companion and we hope that he is able to make the long journey again for future club meets. For the next four days the Hospitality Room became the central gathering place of the meet with information, apparel, parts and refreshments. A very special event occurred in the Hospitality Room at 8 p.m. Sunday when new club member, Emmett Turner, gave a riveting account of the events from General Grant becoming Commanding General of the Army in March 1864 to the surrender at Appomattox Court House in April 1865. This set the stage for our Monday morning event. 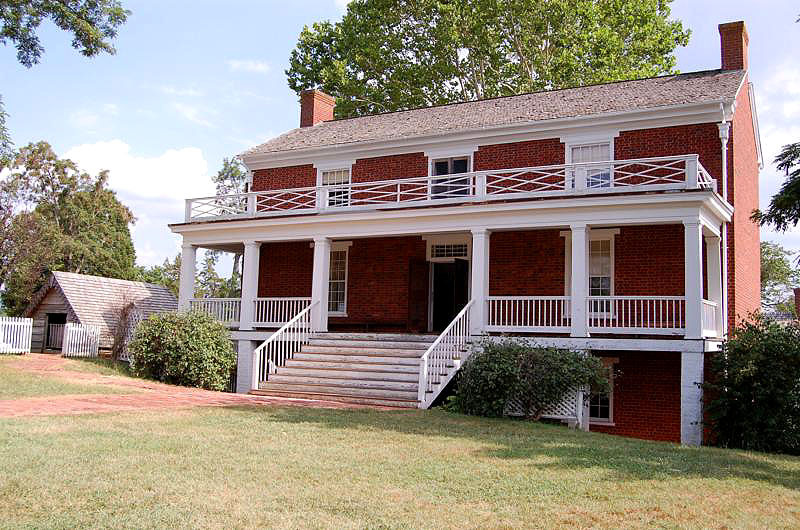 Monday morning at 9 a.m. we left for a 45 minute drive east through the rolling hills of the Virginia Piedmont to Appomattox Court House. Here we first watched a 15 minute video about the events leading to Robert E. Lee's surrender of the Army of Northern Virginia to General Hiram Ulysses Grant. Then a National Park Service interpreter described life in the small village before, during and after this historic event. We learned about General Joshua Chamberlain, who was awarded the Medal of Honor, a professor of rhetoric at Bowdoin College. He was selected to preside over the parade of the Confederate infantry as part of their formal surrender and did so with great courtesy and dignity toward them. Unfortunately our own professor from Bowdoin College was not present. Club members then toured the various buildings and talked to costumed individuals portraying villagers and soldiers of the period. The Times-Virginian had an article on our visit: "Chrysler 300 Club International visits Appomattox". 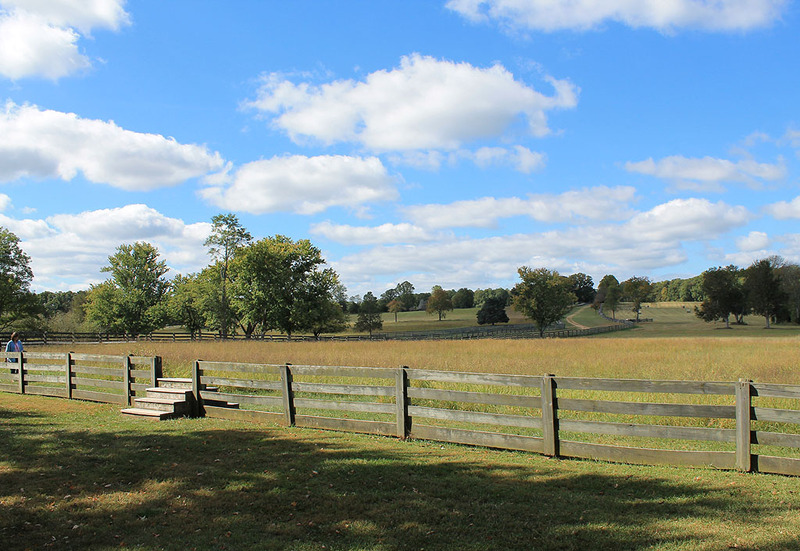 At noon we drove into Appomattox (Appomattox Station in 1865) where special parking had been arranged by the town manager. We were greeted by a member of the town council and in the parking lot a local newspaper reporter interviewed a few of our members for a feature story on our visit. We dispersed into the small town for souvenir shopping and lunch at local restaurants. 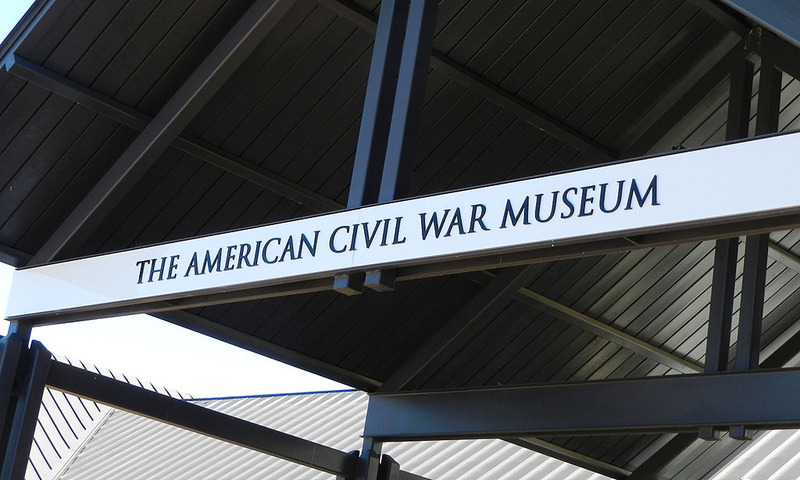 After lunch it was a three mile drive to The American Civil War Museum which documents the Confederacy before, during and after the war. The museum has an extensive collection of artifacts and very knowledgable staff. One of the docents heard us mention Boone, NC and asked if I knew a Boone Studebaker collector, which I did know. This docent had a Studebaker collection so he and John Begian (a Studebaker guy) got into an extended conversation. Back at the hotel that evening, Jeffery, the food and beverage manager, arranged for a special dining area for our club. The restaurant and bar service at the hotel was exceptional throughout the meet. Tuesday morning and again a 9 a.m. departure. 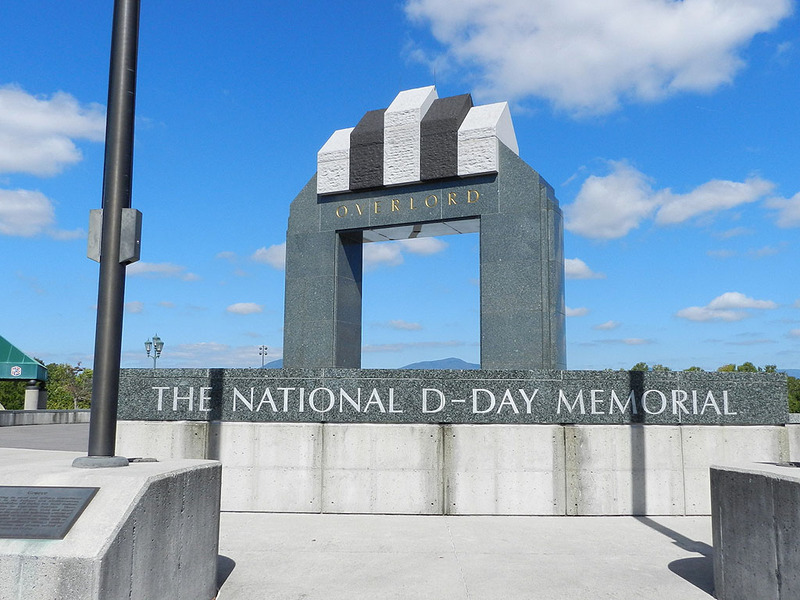 This time it was a drive of 30 minutes west through the Virginia Piedmont to Bedford and the National D-Day Memorial. Again we had arranged parking for the 300 Club cars. We were treated to a detailed presentation of the events of a few days before, during and after the most famous D-Day of World War II. This was an awe inspiring presentation and at the end of it our group was as somber as I have ever seen them. Lunch followed at Liberty Station in Bedford. This is a former Southern Railroad Depot that is now a restaurant with trains passing within a few feet of the dining room windows. 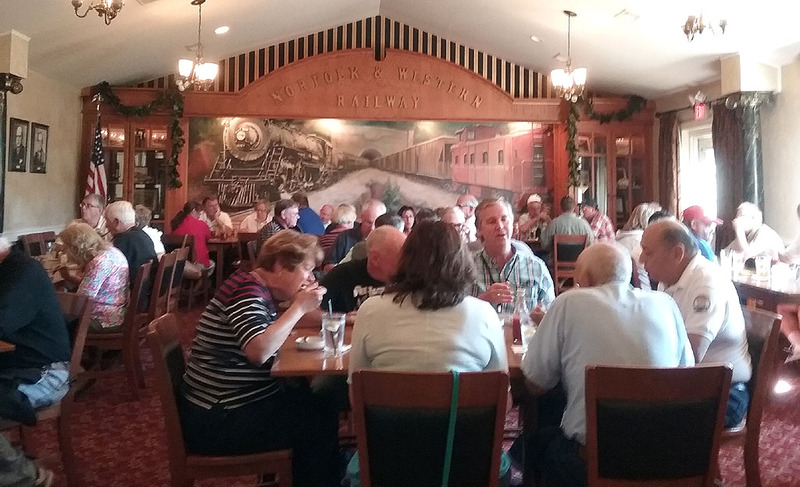 We ate in the Board Room, a converted freight area that has been decorated with historical railroad memorabilia. The loud, joyful noise that filled the vast room indicated that everyone was enjoying this meet. 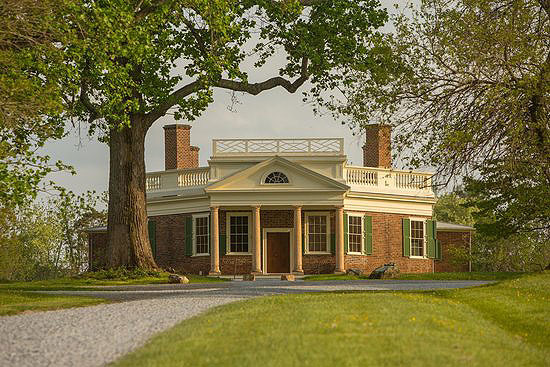 After lunch we drove a few miles east to Forest, Va and the private retreat of Thomas Jefferson, Poplar Forest. He built this house starting in 1806 and it was in private hands until 1984. Restoration has been ongoing since 1986. (Sounds like some of our cars.) We were treated to a detailed tour and presentation by insightful guides. For a few hours our 300s graced the fields around this historic house. Tuesday evening our business meeting was held. A detailed report can be found elsewhere. Wednesday morning was a leisurely time of washing and detailing our cars for the afternoon show. By noon the cars were all shiny, except for Spanky’s, and arranged in order by production year. 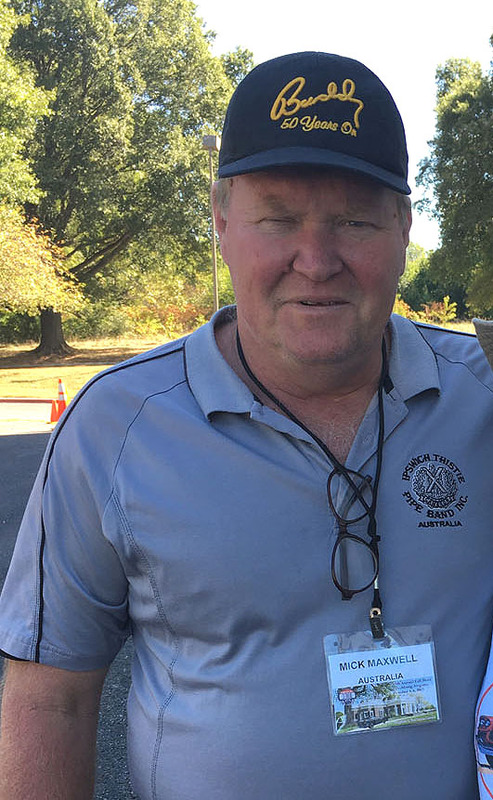 It was a good thing that John Begian returned in time to help with the organization of the cars. Most folks lounged in chairs on the shady lawn of the hotel. Visiting and snacking on “goodies” from the Hospitality Room they surveyed the cars and voted for their favorites. Several local folks dropped by and chatted with various club members about the cars. At 4 p.m. the People’s Choice ballot box was sealed and whisked away to a secret location for the official count. Club members folded their chairs and drifted back to their respective rooms to get ready for the evening festivities. Thursday morning was wistful as we longed for more fun with our dear friends but watched as individual or small groups of cars departed for home. In a few short months we hope to see everyone again in the wine country of California. 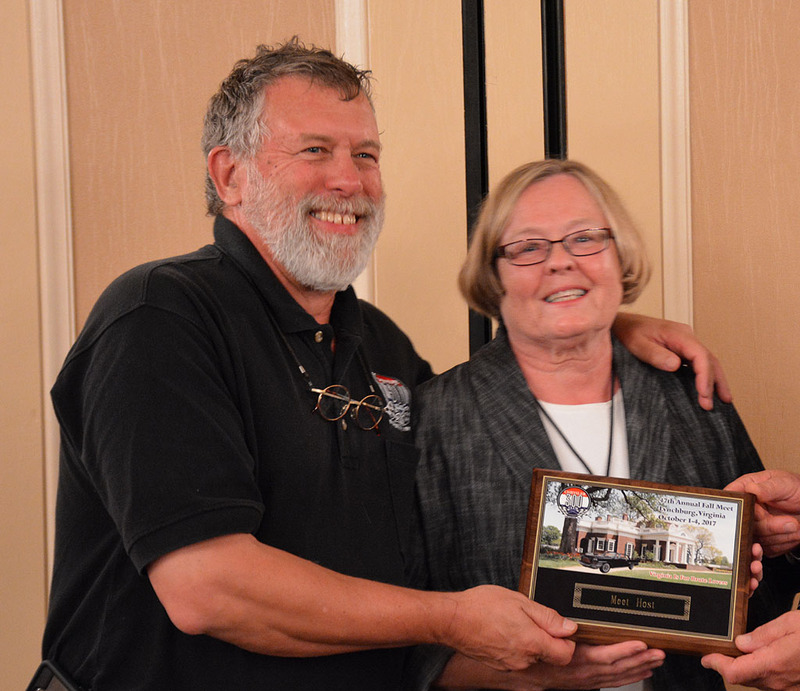 At every venue, and especially the Kirkley Hotel, we were treated as honored guests with true Southern hospitality making this a very special meeting of the Chrysler 300 Club International. Photo credits: Carl Bilter, Jamie Hyde, Martha and Mick Kreszock, Noel Hastalis, Bob Merritt, Gloria Moon, Mark Obermann, Tony Rinaldi, Caroll Ripley. Kudos to Lynchburg Meet hosts Martha and Mick Kreszock for arranging a fabulous meet! The venues were excellent. We all learned so much regarding the Civil War, D-Day, and Thomas Jefferson in a beautiful atmosphere and great weather! The host hotel was perfect. Every aspect of the meet was superb. Thank you for your diligence, kindness, and giving of your time and talent to provide us with lasting 300 family memories! Thank you Martha and Mick for hosting a great meet. I had a really good time and the weather was perfect. I had a good trip 700 mile trip home, drove some more of the Blue Ridge Parkway on the way, the views were great. Hope everyone else made it home without any problems. Thanks again, Hope to see all in Newport RI next year.